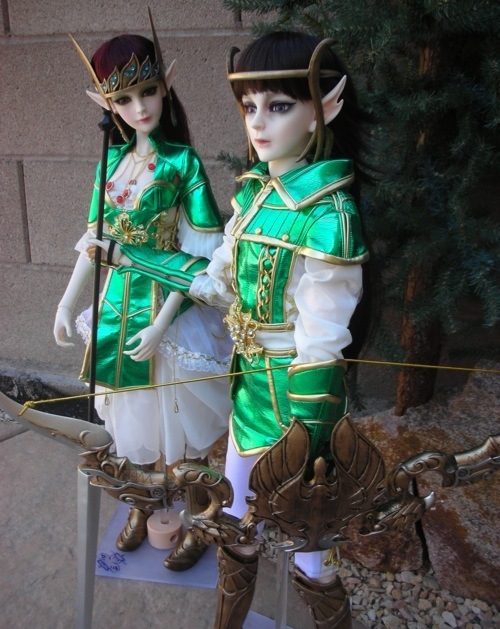 Article about two new dolls that were created through a joint project between Chinese company Domuya and American retailer LeDolls. 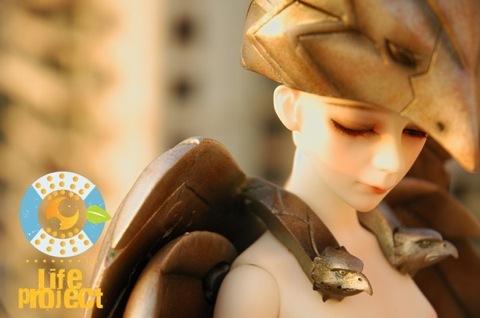 Photos of the production sketches and prototype pictures are included. Domuya will be offering Faith until the end of the 12th of December Korean time. After many requests, the company has finally posted a picture of the Limited head that is included with the doll. Check HERE for Domuya’s page with information on the Limited head and the full offer.